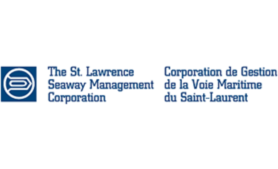 Search for current career opportunities at St. Lawrence Seaway. Dedicated to the principles of employment equity, the SLSMC is committed to building an inclusive, barrier-free workplace and encourages women, members of a visible minority group, Aboriginal persons and persons with disabilities to apply. If applying online and when asked how you found out about this position, be sure to indicate “Equitek” as the source.